Around the middle of the 17th Century, renowned Japanese swordsman, Miyamoto Musashi, wrote a manuscript that outlined the importance in having a ‘roadmap for success’ in ones profession and in life. He wrote this manuscript in the context of his own career as a swordsman, a samurai as well as his life in a turbulent, feudal Japan. He summarized all of this experience, philosophy and specifics into one word…Strategy. His book entitled, Gorin No Sho or A Book of Five Rings was the culmination of Musashi’s life work and experiences as a leader in many areas including but not restricted to swordsmanship and combat. It’s also one of the few existing historical Japanese documents on martial arts of its kind. Many people in feudal Japan, including many samurai, could not read or write but there were other factors making such documents rare. Traditionally, skills like swordsmanship and martial arts were considered ‘trade secrets’ to the practitioners much like the formula for Coca Cola or Google’s Algorithm is today. Additionally, it is often difficult to articulate the nuances of physical skill and movement in written word. Much like it is one thing to read about the mechanics of swinging a baseball bat to hit a fastball, yet it’s quite another to stand in the batter’s box and actually hit the ball. As a result, much of these traditions were transmitted orally and makes Musashi’s writings somewhat of a historical treasure to many in Japan and the martial arts community. Today, Miyamoto Musashi remains a folk hero in Japan and required reading for Japanese businessmen although popularity of the Book of Five Rings seems to have waned since the 1990’s with the advent of continued economic crisis in Japan. Very few in the West, however, outside of those in the martial arts community have even heard of Miyamoto Musashi let alone embraced his writings. Language is the first barrier at which many Westerners give up on Eastern text. Meaning in Eastern language, both written and spoken, can often have many layers dependent upon context. Japanese for example has characters that can have literally dozens of meanings in English, depending on the context used. Without the original author being present, the translator is often left to decide on literal meaning vs. implied meaning. This gives rise to phrases like, ‘lost in translation’ and ‘reading between the lines’ and can frustrate Western readers who are accustomed to the more literal Latin based languages. Further, the Book of Five Rings was written by a Samurai using swordsmanship as a metaphor for a larger concept and in the context of violent, war stricken times of feudal Japan. 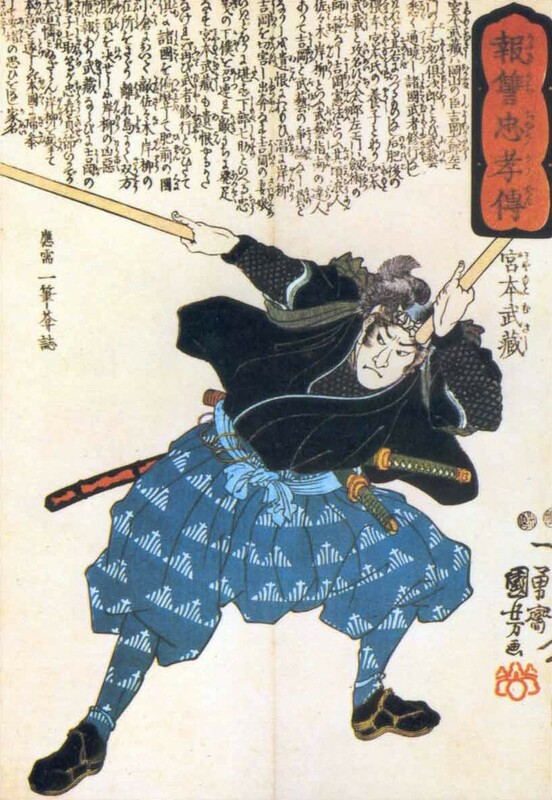 As a result, the book often gets glossed over as some esoteric manual on sword fighting skill, a reputation only perpetuated by the modern myths and fictionalization of Musashi himself. Lastly, most in the West simply don’t attribute the same historical significance to Musashi as they do to people like Benjamin Franklin or Leonardo Da Vinci. He’s just another sword fighter, who happened to write a book and whose life was a quaint anecdote to the adventures of the samurai and the height of feudal Japan. Over the next few months most of the posts will be devoted to Bringing Musashi Back and adapting the ideas of “strategy” found in the Book of Five Rings to a 21st Century world. Hopefully it will reignite interest from people in both the East and the West in the writings of Miyamoto Musashi. 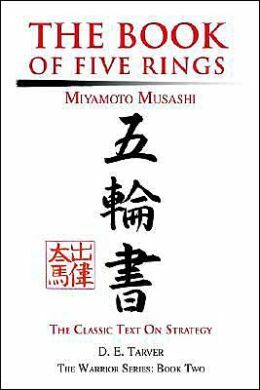 At the heart of the Five Circles Formula for sustaining excellence is the historical, “Book of Five Rings”, by Miyamoto Musashi. Like many classics, however, the book can be awkward to read & digest, particularly for those unfamiliar with samurai traditions, sword fencing or the martial arts in general. So here are three contemporary books that do a great job at outlining specific components of the ENMEI formula but are easier to read and a little more in line with today’s society. This book outlines the power of fundamentals and the role that revisiting the basics plays in not only skills mastery but in all areas of excellence. 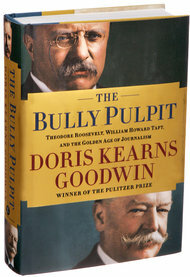 This Pulitzer Prize winning book tells a fantastic historical tale of how concepts such as character and purpose can drive team and ultimately organizational excellence. It also demonstrates how that organizational and team excellence grows from individual excellence, in this case it’s through people like Theodore Roosevelt and Ida Tarbell. It also punctuates the scope of impact that this process can have, far beyond companies or organizations but with nations and societies as well. One or two people with a shared vision on conviction really can and do make a significant difference. 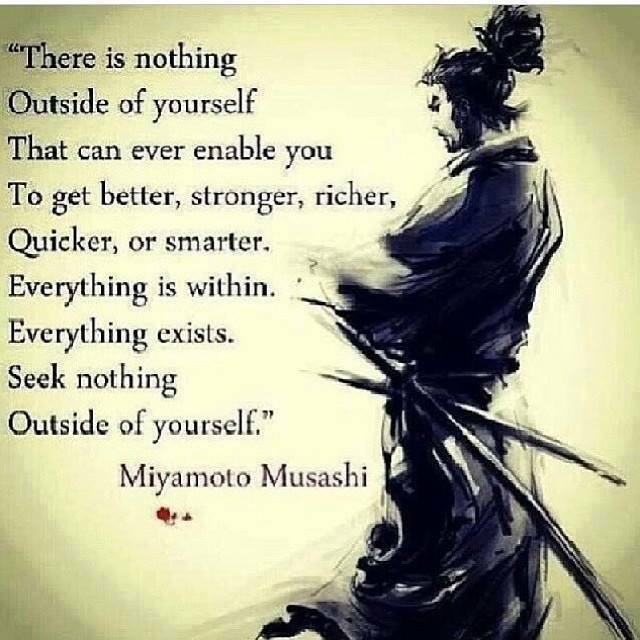 In 1645 legendary Japanese swordsman, Miyamoto Musashi, wrote that everything you need to manage yourself and excel in business as well as life lies within you. What’s critical is that you have an exacting strategy, a map that includes where you are, where you want to go and what to do once you get there. Then execute on that strategy every day. 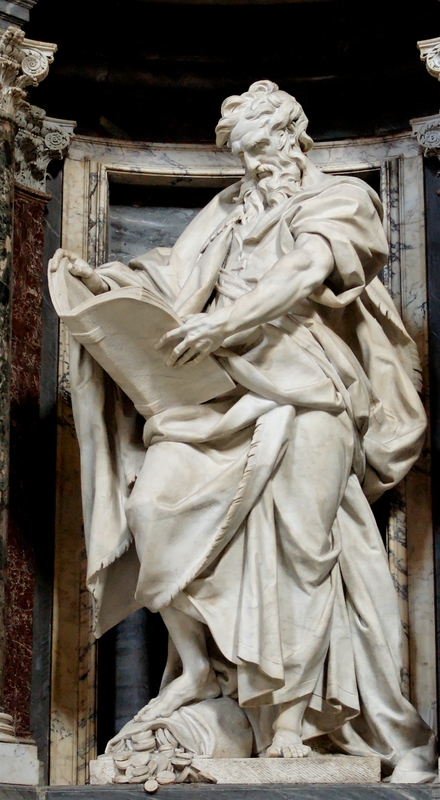 Then, during the second half of the 1st century CE (though historical estimates range from around 33AD – up past 150AD) the Apostle Matthew is said to have written the Gospel According to Matthew. 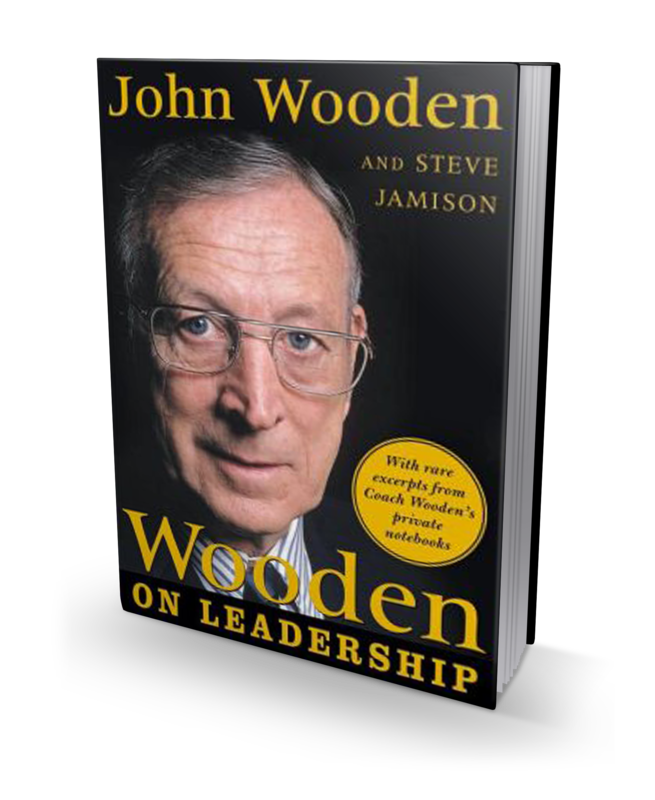 In chapter 15, he expands upon this theme with verse 7 where he warns that one should be weary of anyone too eager to give you the right answers or lead you down the path to excellence. Well ok, it was actually the path of spirituality but I think you know where I’m going with this. A little over a century later (around 1645AD) in feudal Japan, legendary swordsman Miyamoto Musashi suggested that you don’t need gurus to guide you or the latest gadgets to help you find excellence. He wrote that the formula for mastery of any kind, whether specific skills or total self-mastery was intrinsic, not extrinsic. But do you really need any of that? 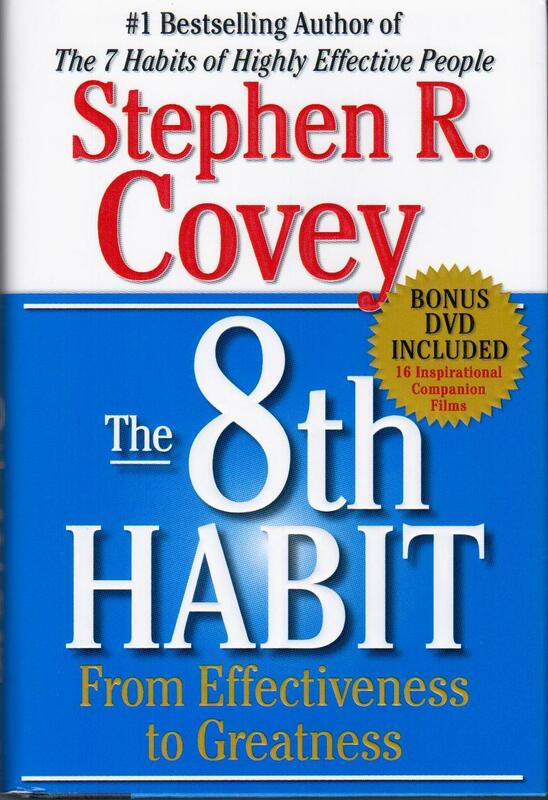 Do you really believe that excellence, of any kind, is something that you can buy or complete in ’10 easy lessons’? Do you really believe that you can lose 30lbs. in 30 days and keep it off for the next 3 years? Do you really believe that real education is found in a piece of paper you buy for $60k from your local university, because they tell you it is? The good news is that the map for sustaining excellence does not end, but begins in the mirror. You need only look, decide, act, repeat. One of the first principles of ENMEI is that sustaining excellence for the long haul begins at only one place, the mirror. All the external systems, strategies, inspiration and coaching in the world will only go so far and last for so long. History has given us many examples of people who come from unremarkable beginnings that go on to do remarkable things, in many fields; Theodore Roosevelt, Albert Einstein, Gandhi, Chuck Yeager, Steve Jobs and Miyamoto Musashi to name a few. All of these people understood that motivation was intrinsic, that sustained excellence was a product of introspection and consistent dialogue with the person in the mirror. 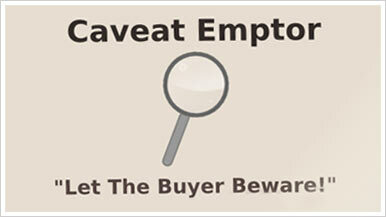 Here is a recent example, a post from James Caan, the CEO of Hamilton Bradshaw. 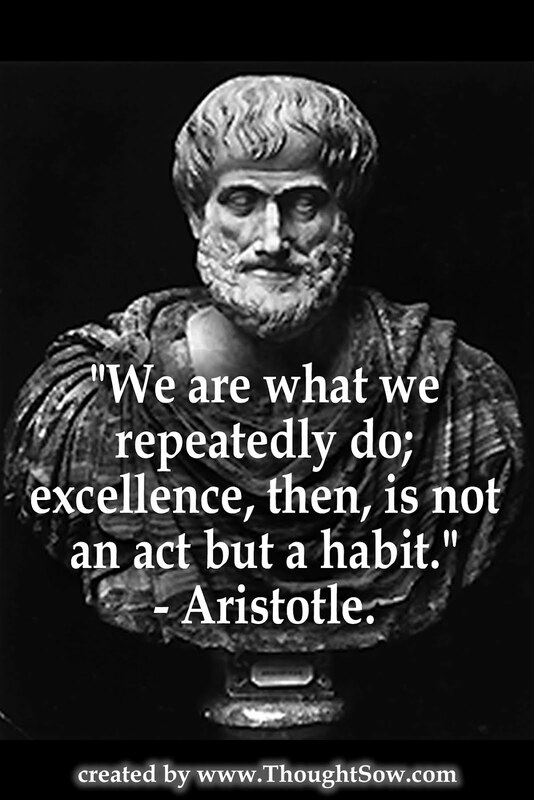 “Excellence is not an act but a habit” – Aristotle | LinkedIn.